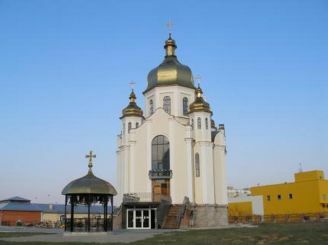 Zaporozhye - a very beautiful and ancient city that dates back to the times of the Cossacks. But he is famous not only for its history. 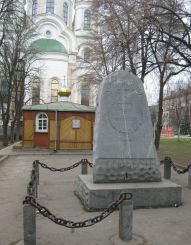 In Kiev many shrines and temples and architectural buildings that deserve special attention. 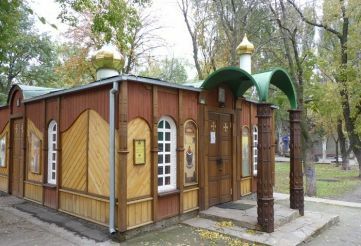 These facilities include and Vvedensky temple, which is located on Gorky Street. It is a wooden one-story building seems ordinary person absolutely remarkable. 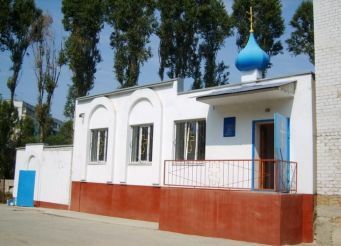 But the singularity of the church is that the church found its old place shrine Orthodox Christians - the icon of the Mother of God of Samara. The image of Our Lady of the Samara became famous for its miracles in 1736. 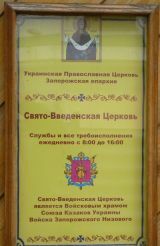 According to legend, the icon was brought to the eastern countries Zaporozhye Cossacks, and then she began to protect them in the campaigns in the Russian-Turkish war. There is a legend that because of her Cossacks won a lot of victories and returned from the war with small losses. The original creation was lost over the years, but there are a few copies. 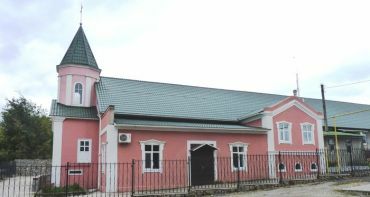 After a series of examinations in 1999, it has been found that it is a sample of Zaporozhye is the most accurate copy of the once-lost original. Icon of the Mother of God of the Samara and today is famous for its miracles. On the image, which is in the temple, you can see a lot of jewelry: gold chains in several rows, precious stones, and even frame the shrine is made of the gifts brought in gratitude for the healing of the image, presented to happiness and prosperity to many people and their families.